Balance of 5yr unlimited kilometre Genuine Nissan Warranty and roadside assist. 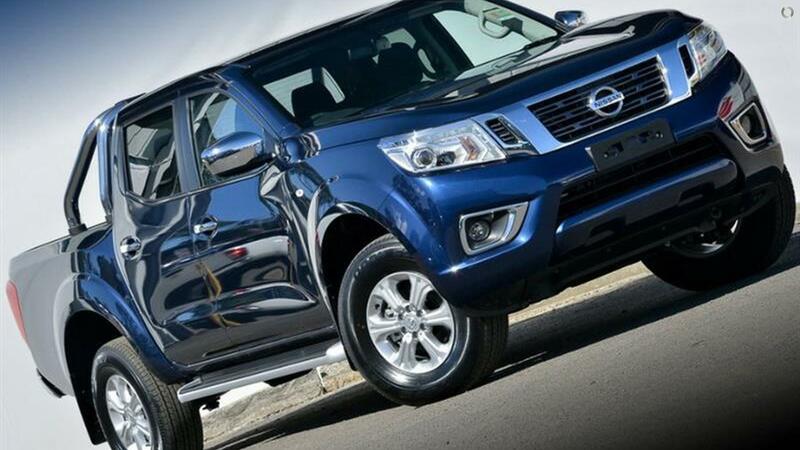 The Nissan Navara is a tough and reliable ute with one key difference over its closest opposition: the dual cab model-grades feature a coil-sprung rear, for added on-road comfort and control, rather than the conventional leaf-springs. Not only is it one of the most economical utes on the market but also features 20,000km service intervals.